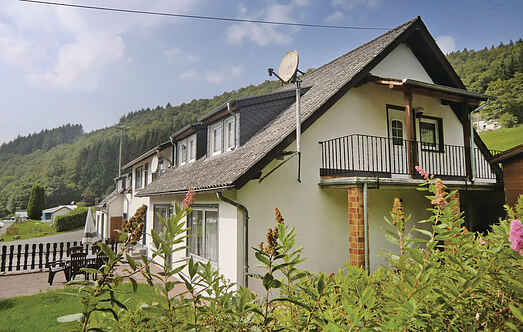 Find a vacation home to rent in Clervaux from our list of vacation rental properties. 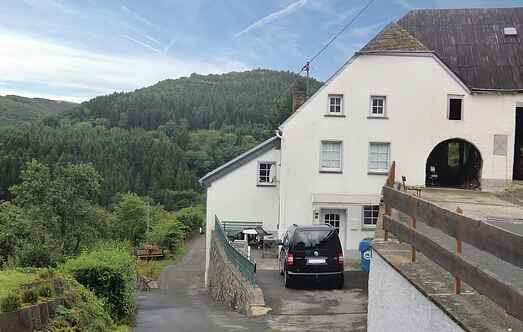 Campaya has over 6 vacation homes available in Clervaux, which give you the possibility to locate a unique accommodation in Clervaux which completes your check-list in search for the perfect self catering vacation apartments in Clervaux or vacation villas in Clervaux. This multi-story apartment with a private terrace awaits you in the border village of Dasburg in the Eifel region. This well maintained apartment is located on the edge of a beautifully situated camping area on the banks of Irsen, a tributary of the river Our. This well maintained apartment is located on the first floor of an old forest lodge, next to the ruins of a hilltop castle. This well-maintained apartment is located on the edge of a beautifully situated camping area on the banks of Irsen, a tributary of the river Our.